Pick of the Week ,Pick of the Week..guess what time it is it’s Pick of the Week!!! That will now be our new theme song. There it is done! Now it will forever stick in your mind and remind you fine folks that it is time for a new Comic Impact Pick of the Week!Turkey time is coming soon so you better get your favorite trades or single issues and pick a spot to ride out that turkey comma you will inflict upon yourself after your bountiful meal! This week the crew is looking a the slew of Bat books that came out this past week including Sheldon’s Pick Batman: The Return One Shot by Grant Morrison and David Finch. 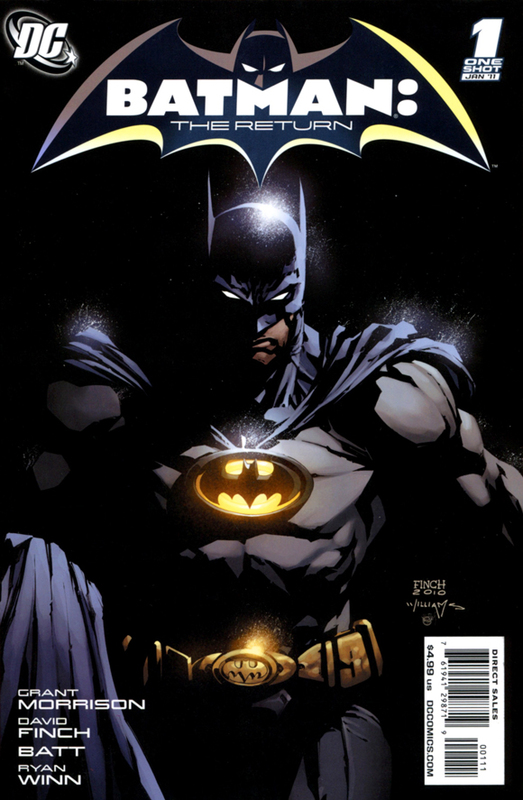 Ian falls in love with Tony Daniels onBatman Incorporated #1, Batman #704 and Simon and Ken re-rediscover an Alien Life Form. All this and Thunderbolts #150,Hulk #27, Osborn #1,Avengers #7,Superior #2 (OF 6) and more.